DJ Pippi releases his ‘Bocadillos Variados’ album on the Music For Dreams label on Friday 1 July 2016. The 12-track album features Pippi’s own style of global house music and deep soulful Balearic grooves and includes the single ‘La Serenata’ with Kenneth Bager, and track ‘So Beautiful’ featuring Barbara Tucker. The album also features contributions from producers and musicians Tuccinelli, J.L., Victor Martin (Eurythmics), Cesar De Melero, Paul Powell & Tracy. DJ Pippi became known in Ibiza after the management of the club Pacha heard one of his mixtapes. The Ibiza-based, Italian DJ has since become synonymous with the rise of Pacha and Pippi has worked two different eras at the club. The first stint was between 1984 and 1987, and the second one started in 1991 – and continues to this day. DJ Pippi spent the intervening years as resident DJ at the open-air club Ku, now Privilege. After 30 years in Ibiza, Pippi has possibly become an institution and this summer can be heard in residence at Pacha, Jockey Club in Salinas, and Santos in Playa D’en Bossa, and is also playing Glitterbox at Space. Pippi’s previous recording successes have included house anthems, The Original ‘I Luv U Baby’ and B-Tribe ‘Fiesta Fatal’. 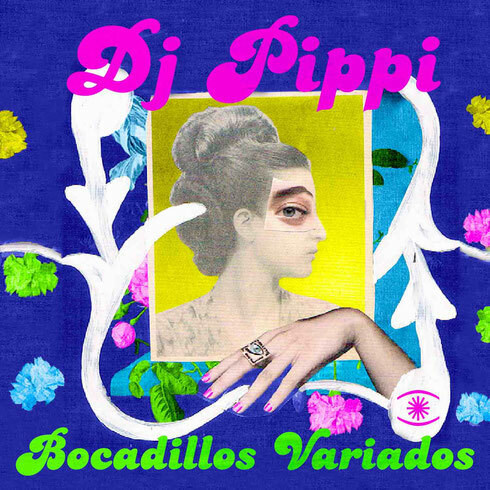 DJ Pippi ‘Bocadillos Variados’ is out 1 July on Music For Dreams.